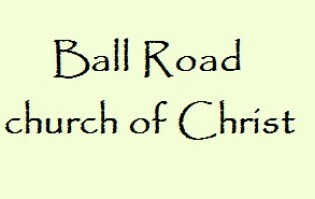 At the Ball Road church of Christ we sing A cappella, (without the use of instruments). We not only believe that this type of singing is what God commanded, it is what the first century Christians did. We also recognize the beauty of harmony that God created as we offer songs of praise to him.